Our Detachment dedicates this site to all Marines, FMF Corpsmen, and FMF Chaplains, but especially those, who gave their lives for Corps and Country...SEMPER FI! ​​We welcome all Veterans and those who espouse the purpose and principals of the Marine Corps League. To our Brothers who have not done so already, we urge you to join your local Detachment of the MARINE CORPS LEAGUE. This is a chance to renew old friendships, make new ones, and rejoin old and new comrades in fellowship and service to your community and Corps. We do not ever become "Ex-Marines", THE CORPS lives on in each and every one of us! The information and opinions expressed at this site are those of the author. 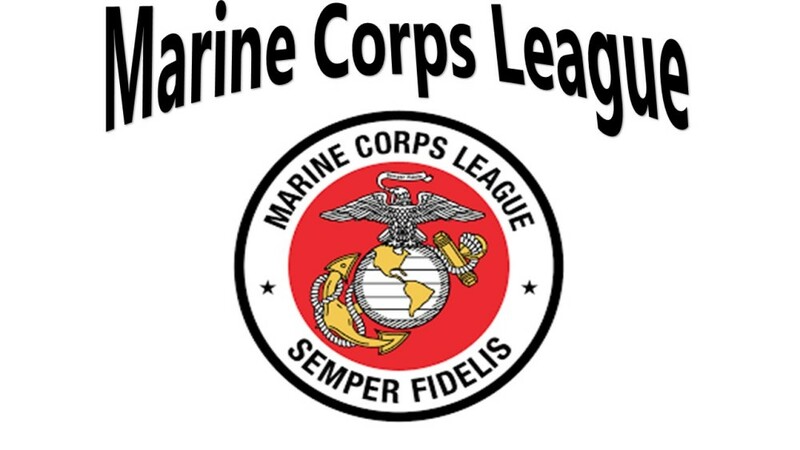 They do not represent the official views of the Marine Corps League, the United States Marine Corps, the Department of Defense or its agencies.